Located just west of the classic Loyalist village known as Wellington. 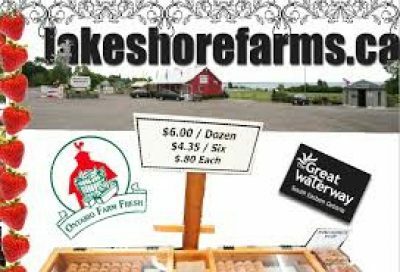 Giftstore offering crafts from local artisans, bakery, maple syrup, honey, apple cider. U-pick strawberries, Sweet Corn, Potatoes, tomatoes and pumpkins available.